Tried this out on the two open beta weekends. It was great fun, even assuming you’re not an old Marvel fan-boy. But who’s not, eh? 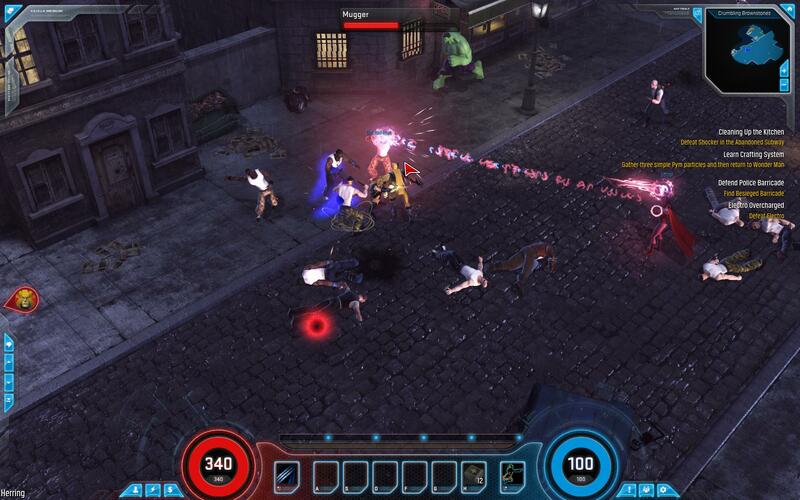 It’s technically an MMO, but it’s more like Diablo with spandex. 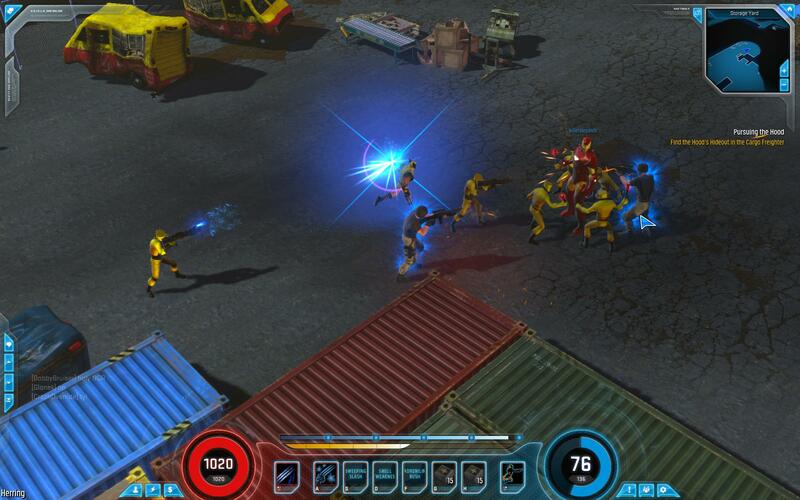 There’s a massive roster of Marvel heroes to play with and you get the usual talent trees, loot and customisations. It’s F2P and you get a small roster of five heroes to pick from initially. You can get new characters via drops or pony up some cash if you can’t bear not playing as Rocket Raccoon from the get go. Bailing out The Avengers AGAIN. It’s a lot of fun. There’s instances but there’s a lot of open-world stuff with ‘Raid’ bosses spawning (like Venom) only to get mobbed by dozens of heroes. It really feels like the old City of Heroes (at least when I played it). Lots of “Biff!” “Thwak!” and “Kappaow” and not too much introspection about the nature of heroism. Next Next post: Where has all my disk space gone?